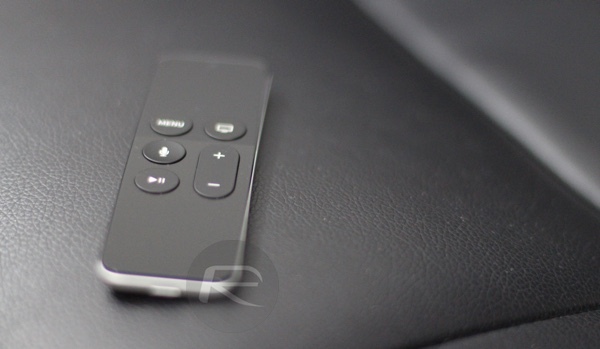 It has been months in the making but the Amazon Prime Video app for the Apple TV finally made its appearance in the tvOS App Store earlier this month, and it appears that the pent up demand has led to there being quite the groundswell of interest. According to Amazon itself, the app now holds a record – it is the app with the most downloads on Apple TV during its first week of release, ever. This is of course impressive, but we have no idea what it really means. 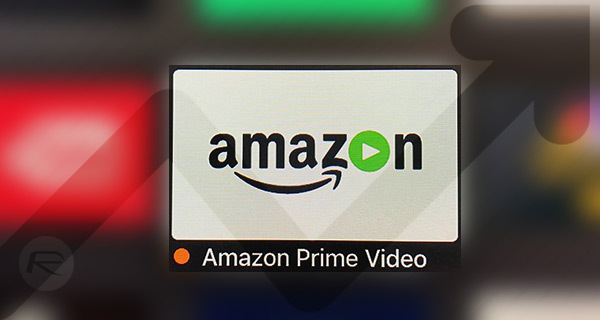 Comparatively – assuming accurate – it means that the Amazon Prime Video app is being downloaded in huge numbers – more than any other app during the initial seven-day period after its release. What we do not know is how many downloads that took or, for comparison’s sake, how many downloads the previous crown-bearer has under its belt. None of this takes away from the fact that there was clearly plenty of interest in the app, so much so that we still cannot quite believe it took so long to come to fruition. Interestingly, the Amazon Prime Video app appears to be receiving huge download numbers despite being a poor app in and of itself. Twitter is flooded with users complaining of its functionality and user experience, with popular Apple commentators such as John Gruber being particularly vocal against it. Still, if it is the only way to watch shows like Bosch and American Gods, you don’t have much choice but to use it. Here is to hoping future app updates fix problems that should never have been there in the first place, especially considering the huge development time it must surely have had. As much as I hate the liberal Democrat and owner of the Wp, jnBezos. I must say that Amazon Video works pretty well!